When @ Docklands youthclub is not in use in the evenings, it can be hired out during the day. 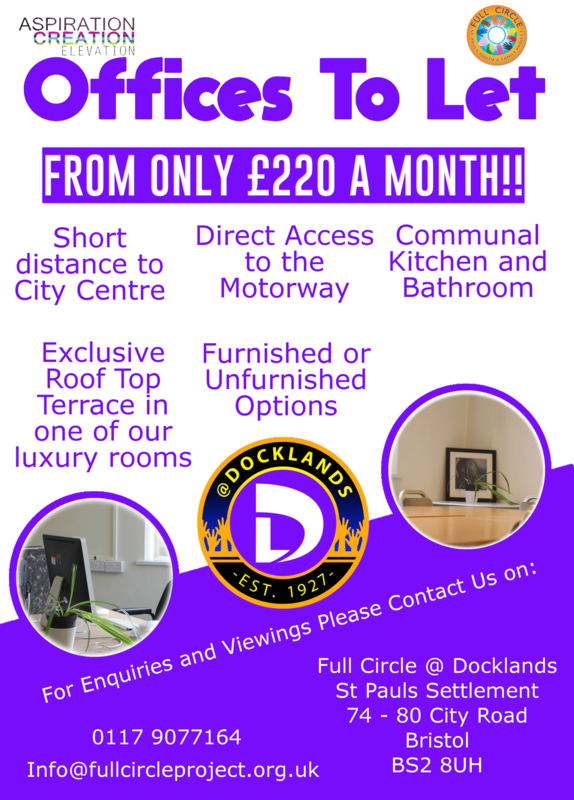 @ Docklands is a great community space for meetings, parties and sports events. There are special rates for charities and social enterprises. The space can be hired for a day or an hour from £25 per hour depending on your need.